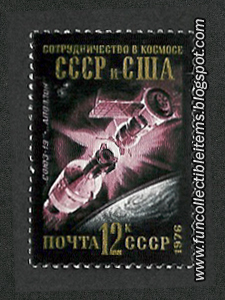 1976 Space Partnership stamp 2. 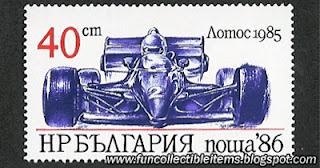 Russia and USA craft. 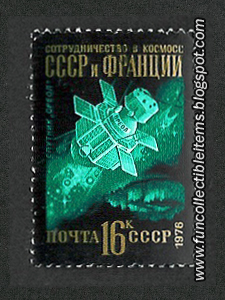 1976 Space Partnership stamp 1. Russia and France craft. 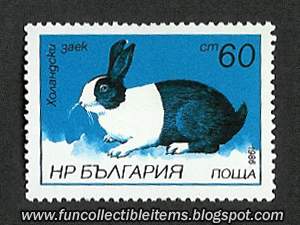 1986 Rabbits Varieties stamp 6. French Silver Rabbit. 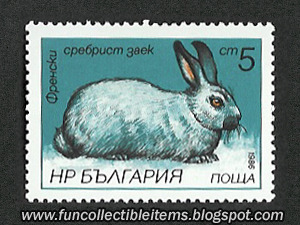 1986 Rabbits Varieties stamp 5. English Variegated Rabbit. 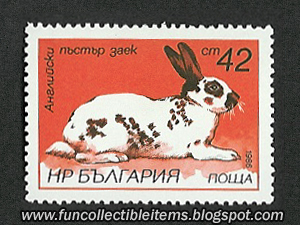 1986 Rabbits Varieties stamp 4. Dutch Rabbit. 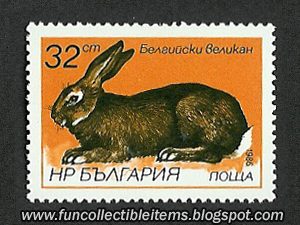 1986 Rabbits Varieties stamp 3. English Hood Rabbit. 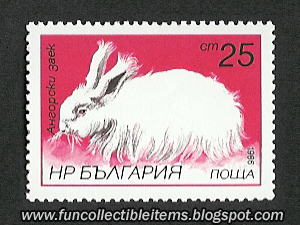 1986 Rabbits Varieties stamp 2. Belgian Giant Rabbit. 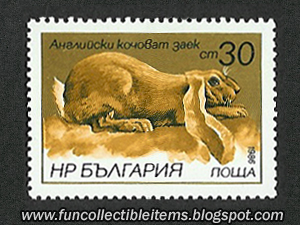 1986 Rabbits Varieties stamp 1. Angora Rabbit. 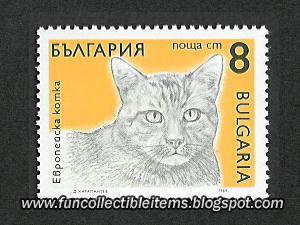 1989 Cats Varieties stamp 6. Siamese Cat. 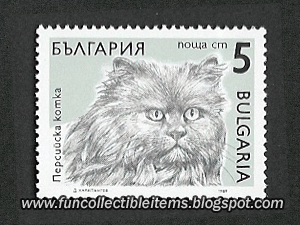 1989 Cats Varieties stamp 5. 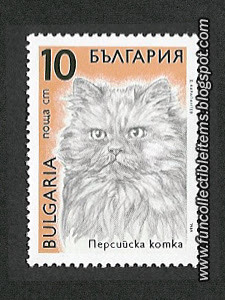 Persian Cat 3. 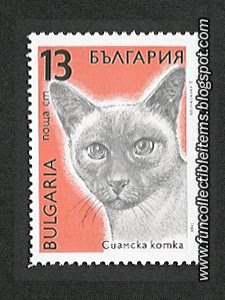 1989 Cats Varieties stamp 4. Persian Cat 2. 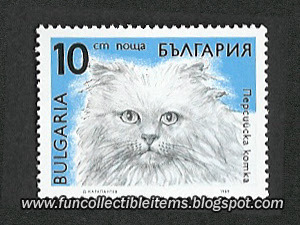 1989 Cats Varieties stamp 2. 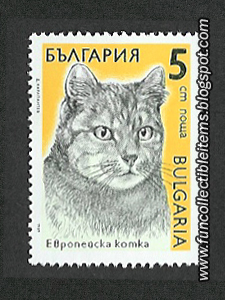 Grey European Cat. 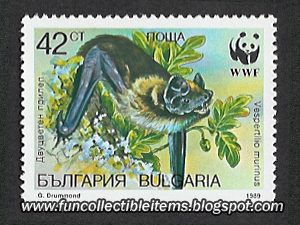 1989 Bats Varieties stamp 4. 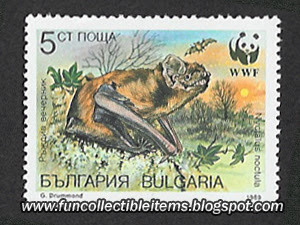 Rusty Evening Bat. 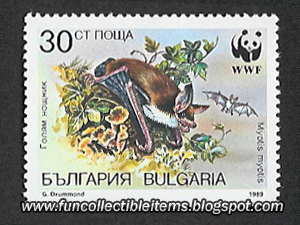 1989 Bats Varieties stamp 3. Two Colors Bat. 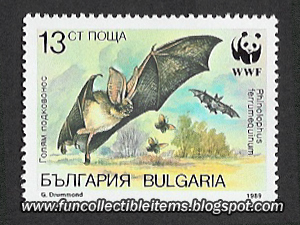 1989 Bats Varieties stamp 2. Big Night Bat. 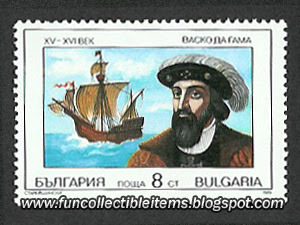 1985 Vasco da Gama stamp 6. 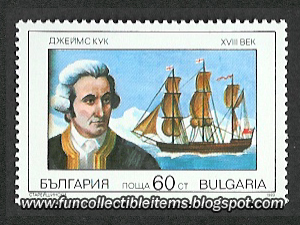 1985 James Cook stamp 5. 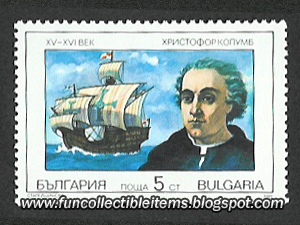 1985 Christopher Columbus stamp 4. 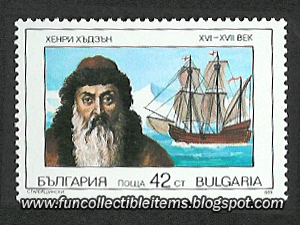 1985 Henry Hudson stamp 3. 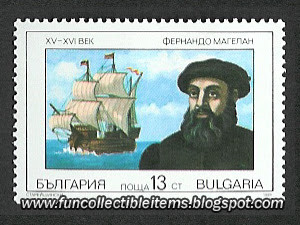 1985 Ferdinand Magellan stamp 2. 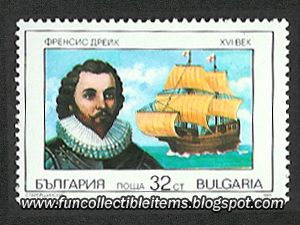 1985 Francis Drake stamp 1. 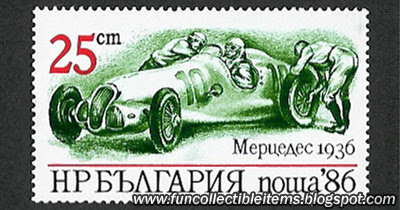 1986 Mercedes 1936 stamp 6. 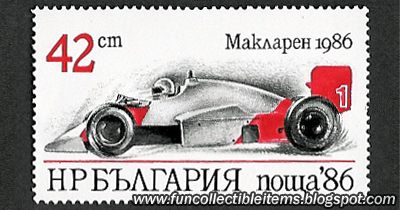 1986 McLaren 1986 stamp 5. 1986 Lotus 1985 stamp 4. 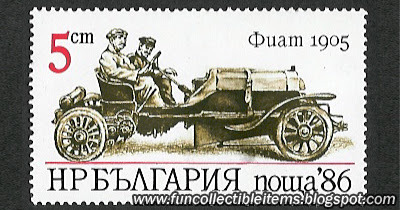 1986 Fiat 1905 stamp 3. 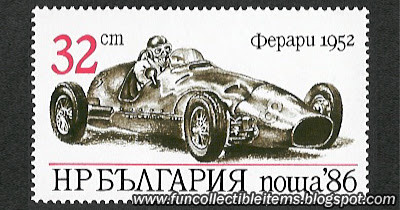 1986 Ferrari 1952 stamp 2. 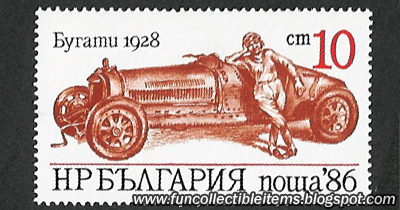 1986 Bugatti 1928 stamp 1.